Morgan Spurlock is an American filmmaker and television producer who was born on November 7, 1970. Pistol Shrimps (2016) and The Eagle Huntress (2016) are some movies in Morgan Spurlock's recent filmography. 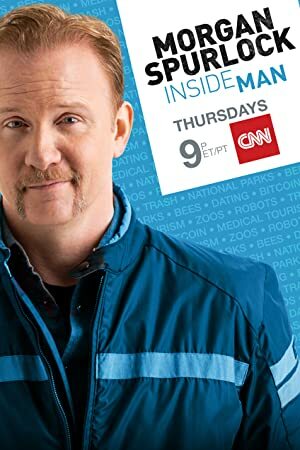 Chelsea and Morgan Spurlock: Inside Man account for some of Morgan Spurlock's recent TV credits. Morgan Spurlock's Instagram account (@morganspurlocknyc) has a small following with around 19,000 followers. His recent posts to Instagram have gotten about 400 likes each. As of 2018, Morgan Spurlock has contributed to about 33 movies. 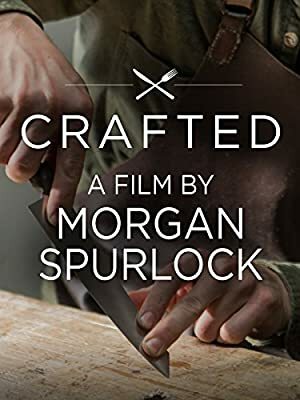 Some of the most recent Morgan Spurlock movies include Pistol Shrimps, The Eagle Huntress, and Censored Voices. Pistol Shrimps was released in 2016. 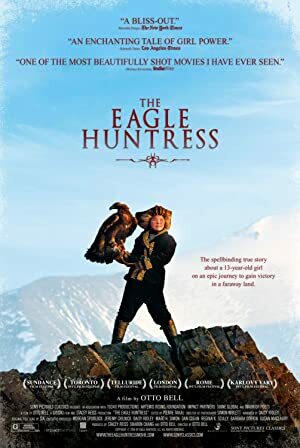 The Eagle Huntress was also released in 2016. 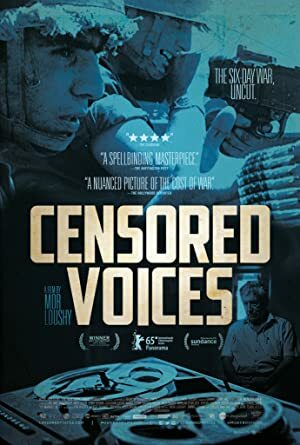 Censored Voices was released in 2015. As of 2018, Morgan Spurlock has contributed to about 12 TV shows. 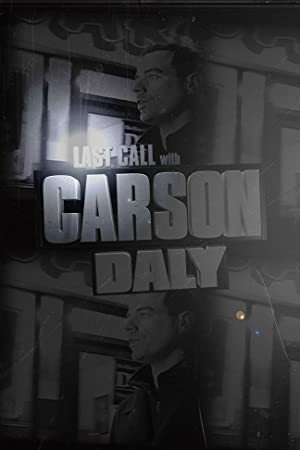 Some of the most recent Morgan Spurlock TV appearances include Chelsea, Morgan Spurlock: Inside Man, and Last Call With Carson Daly. 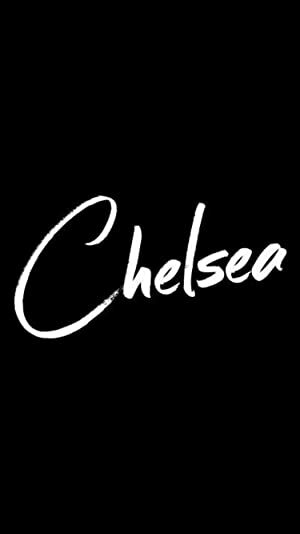 In 2016, Morgan Spurlock was a guest on Chelsea. 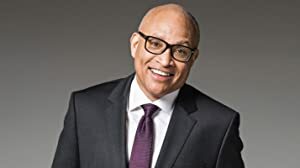 He hosted Morgan Spurlock: Inside Man also in 2016 and he was a guest on Last Call With Carson Daly in 2015. 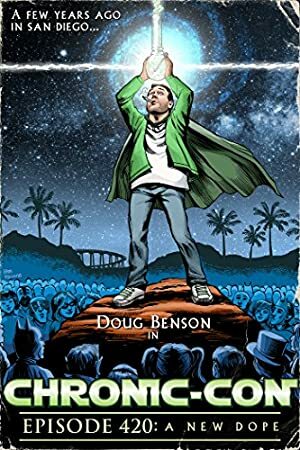 SUBSCRIBE & listen to the newest episode of "Week in the Knees"